Yoga is a practice that is constantly evolving, which is why we offer opportunities to continue exploring the most up-to-date approaches. Whether you set out to understand an aspect of yoga unfamiliar to you or gain another perspective on a topic, continuing to learn is crucial to your success as a teacher. If you are registered with Yoga Alliance®, learn more about how continuing education workshops count toward required Continuing Education units. 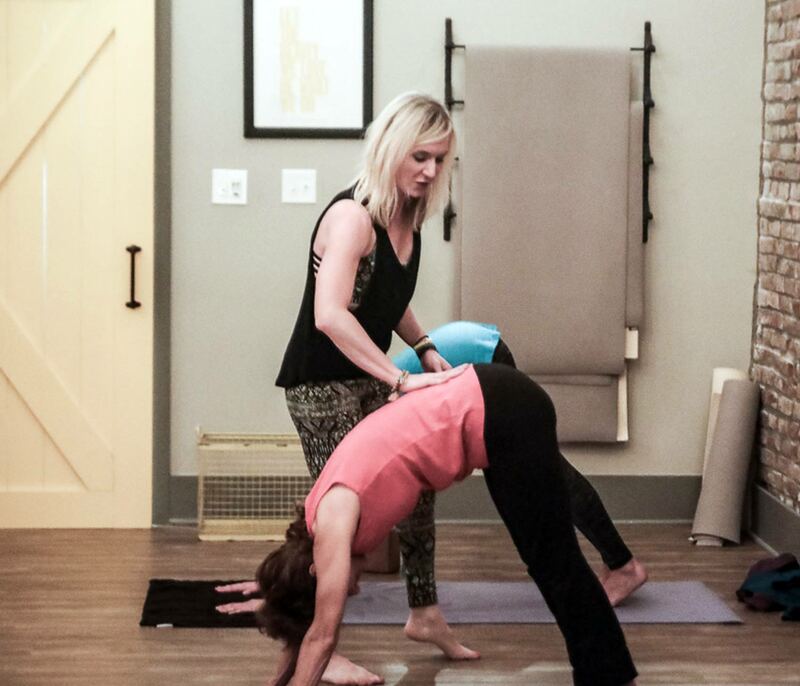 You can trust that registered Yoga Teachers (RYT®s) who take courses with us will have their training count towards meeting their Yoga Alliance Continuing Education Requirements (YACEP). Look for special designations on our courses to know if it can be taken to qualify towards your RYTs.